Srinagar: Moderate Hurriyat Conference chairman Mirwaiz Umer Farooq did not appear before the NIA in New Delhi on Monday for questioning in connection with a terror funding case and said he was willing to be quizzed here as he fears for his security in the national capital. The Mirwaiz, who is one of the religious heads of Muslims in the Kashmir Valley, again wrote to the National Investigation Agency (NIA), saying he had no knowledge of the case mentioned by the agency in its summon served on him on Saturday. The NIA had issued a summon to the Mirwaiz to appear before the agency headquarters in the national capital on Monday in a case related to funding of terror and separatists organisations in the Kashmir Valley. Mirwaiz Umer Farooq, chairman of moderate Hurriyat Conference, on Monday again skipped a date with the National Investigation Agency, carrying a probe into a terror funding case, and said that he was willing to be quizzed here as he fears for his security in the national capital. 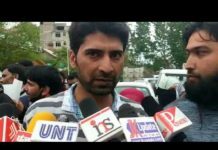 The spokesman of the Hurriyat Conference, a conglomerate of some separatist groups, issued a statement saying that the Mirwaiz has sent a reply to the NIA summon through his counsel. In the reply, it has been reiterated that he is willing to cooperate in the matter but has asked for the venue for examination to be shifted from Delhi to Srinagar as the concerns and apprehensions regarding travel to Delhi, expressed by him through his counsel in the earlier response on March 10 continue to remain so, the spokesperson said. The counsel mentioned in the reply that his client had informed him that on several occasions earlier, many persons have been examined by the agency at Humhama Budgam while conducting investigation and he sees no reason why his client cannot be examined in a similar manner . Earlier, he had been served a notice for appearing before the agency on March 11 but the lawyer of the Mirwaiz informed the NIA, through a four-page letter, that his client was willing to cooperate as he could not travel in view of the “conditions of hostility”. He had also maintained that his client is not acquainted with the subject matter of the FIR referred to in the NIA’s notice. The NIA is investigating a case related to funding of terror and separatist organisations in Kashmir through hawala channels. 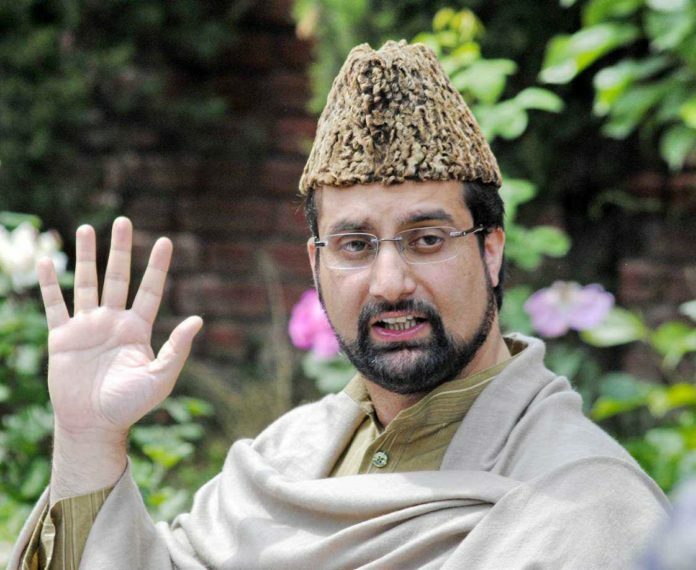 The agency last month carried out a series of raids on separatists, including the Mirwaiz. 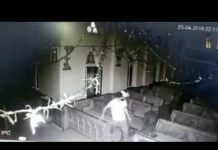 Ahead of his second notice, the Mirwaiz, during his last Friday sermons, had mentioned about the NIA notice and said from the pulpit of Jama Masjid and said “the NIA wants to know about my hidden treasure, my people are my hidden treasure”. The NIA had questioned two maternal uncles of the Mirwaiz — Maulvi Manzoor and Maulvi Shafat — and his close aides last year. Both Manzoor and Shafat are retired senior government officers.